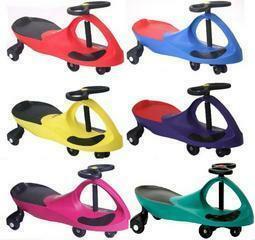 The Self Propelled Plasma Cars move by just turning the steering wheel. You can choose the colors or we can choose for you. Just put the colors you want in the message box. Can only be used on a smooth solid surface. If you dont already have a race track you can book our "Oval Race Course(no tricycles) for extra added racing fun. IF YOU ORDER WITH OUT AN INFLATABLE A $40 NON-INFLATABLE FEE WILL BE ADDED.